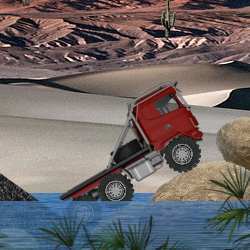 Jump into the cab of the big-rig and drive the truck over the uneven terrain and past all the obstacles to reach the finish. 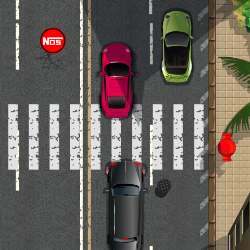 Use UP ARROW to accelerate, the DOWN ARROW to reverse, and the LEFT and RIGHT ARROW keys to tilt backwards and forwards respectively. 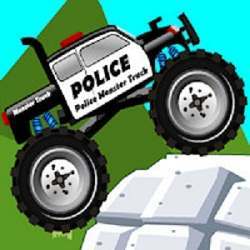 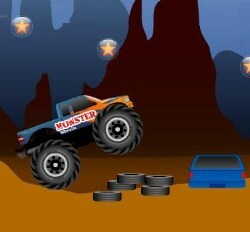 Click here to send Truck Trial 2 to your friends using your default email program.